Dawn Yates, CHST, has more than twenty years of experience as a skilled tradesman in Industrial Maintenance and Construction. Her past field experience helps her to build relationships and trust with tradesman when it comes to implementing and supporting safety in the workplace. 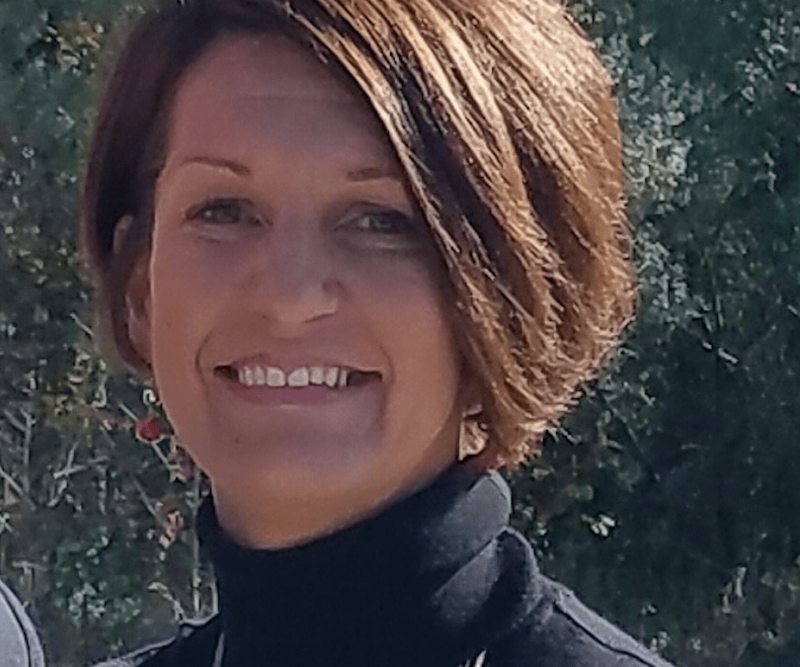 Dawn’s passion is in both safety and educating, and her approach has always focused on developing and cultivating relationships based on trust. “Your approach and follow through is what will make fellow employees want to follow you,” adds Yates—a mindset that helps explain why she’s a Safety Hero. I actually thought he was joking. But I was thrown into the deep end of the pool and started swimming. I read everything I could get my hands on. I researched any subject matter I was unfamiliar with and took every class I could afford. I found that not only was I good at it put had a true passion for it! Being a safety professional is the most rewarding job I’ve ever had. I wholeheartedly believe that I have been effective in my role due to my past field experience. Understanding the task and understanding the people is critical to effective communication. When you have a common ground, it makes forging relationships easier and a respect is earned. I have often been told that I have a sixth sense because I know what an employee is thinking before they act upon it. Truth is, I look at every job and ask, “How would I do this job if I were still in the field? Where are the short cuts? What is the easiest way?” Then I redirect my crew with a couple alternate ideas to avoid those pit falls. I had only been with my employer a couple months so I was in the beginning stages of earning trust from the employees. Although I was new the company I was very familiar with the power plant at which they worked. I have always been big on evacuation plans and practice runs; so that was the first thing I did when I took my role. I wrote and implemented an evacuation plan, posted large evacuation maps everywhere and trained the crew on the evacuation at the plant. On January 10, 2017, we experienced a catastrophic explosion. Immediately following the explosion, even before a head count was taken, I had noticed an employee was missing. I confirmed that he did not evacuate and got a last known location on him from his supervisor. I would like to say that my rescue technician training kicked in, but the truth is shear fear and determination took over. With the fire coordinator at my side, we ran into the unit turning over pieces of metal and lifting debris, praying the entire time. I finally see this very stubborn, 6 foot, 250 pound man walking towards me, covered in coal with tears in his eyes and fear in his face. He gave me the biggest hug, and to this day goes out of his way to say hello even though I have left the power plant arena. Not a single life was lost that day and there were no permanent injuries. I strongly believe that the good Lord and an evacuation plan saved us all that day. As it has been said, safety is everyone’s job. The reality is the one person who can keep you safe is you! Take the time to do it safely, and hold your employer to their responsibility of a safe workplace by not settling for less. Be that employee that demonstrates safety in everything you do. I promise you that safety is contagious. My superpower is people whispering. I have always been blessed with the ability to relate to anyone from corporate manager to a green laborer. I can usually get the hard-headed old school construction worker to take look at things in a new light…without an argument. Lower Risk. Improve Performance. Stay Compliant.